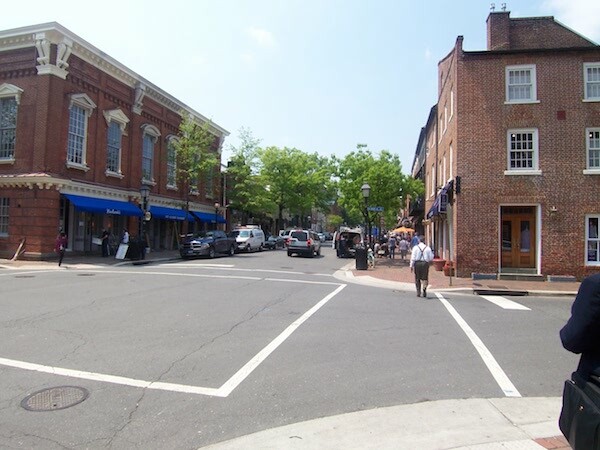 Liberty Row condominiums are within walking distance of these wonderful amenities in the Old Town area of Alexandria City, Virginia. 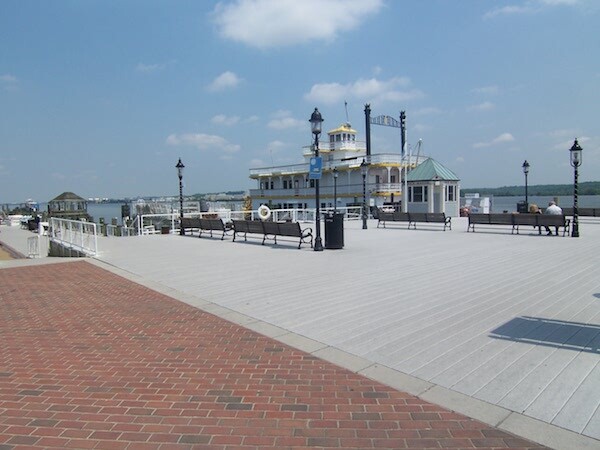 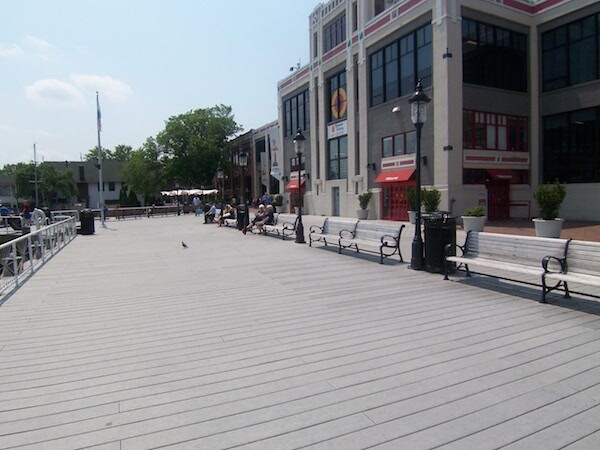 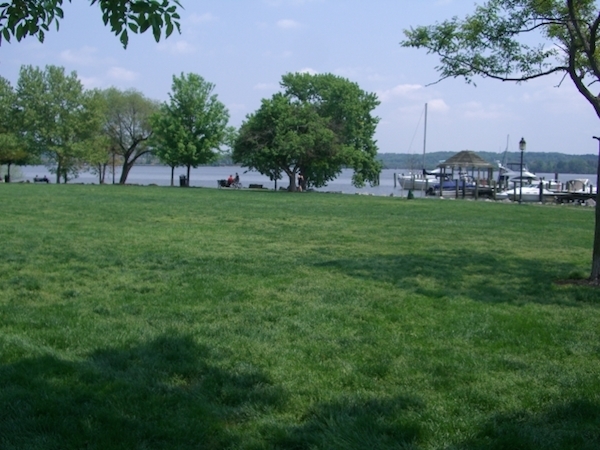 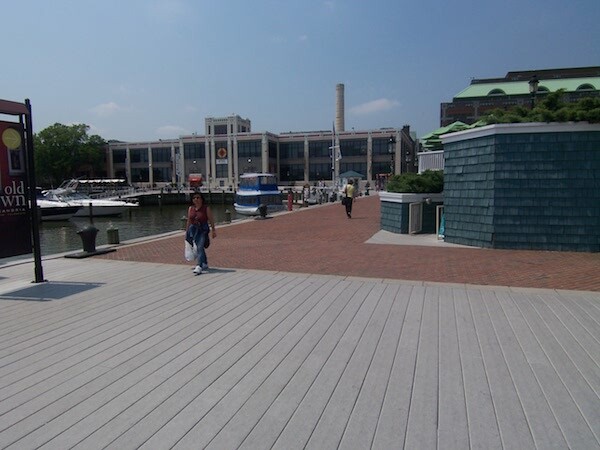 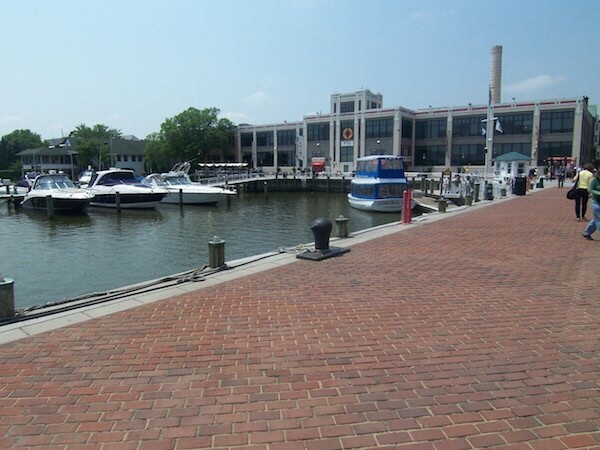 “Old Town” in Alexandria City, Virginia, is the heart of the city on the Potomac River waterfront. 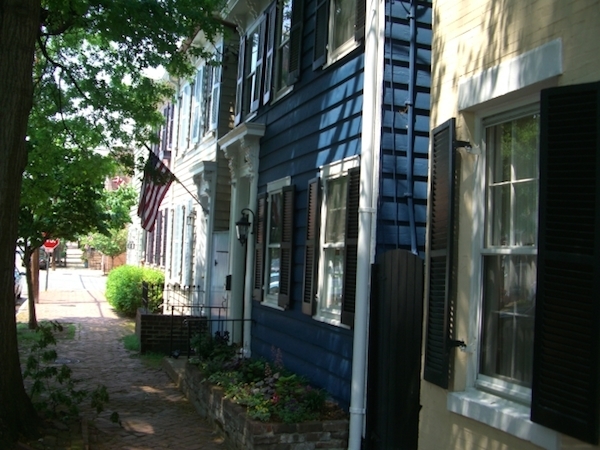 This wonderfully preserved historic district was a favorite of George Washington, and it continues to buzz with an energy loved by everyone from trendy tourists to history buffs. 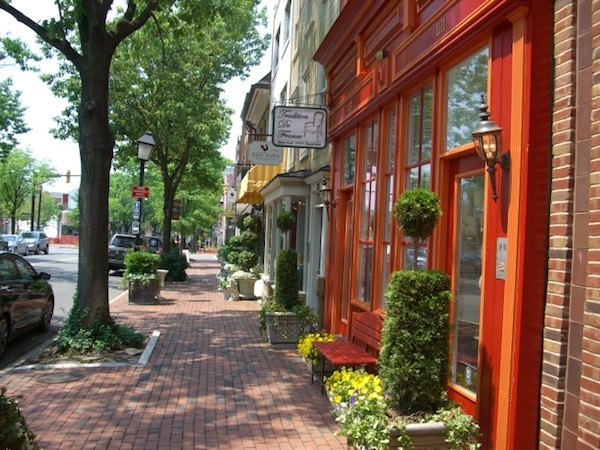 Connoisseurs gravitate to the city’s fine dining eateries for delectable dishes or to brick-lined streets for outdoor dining. 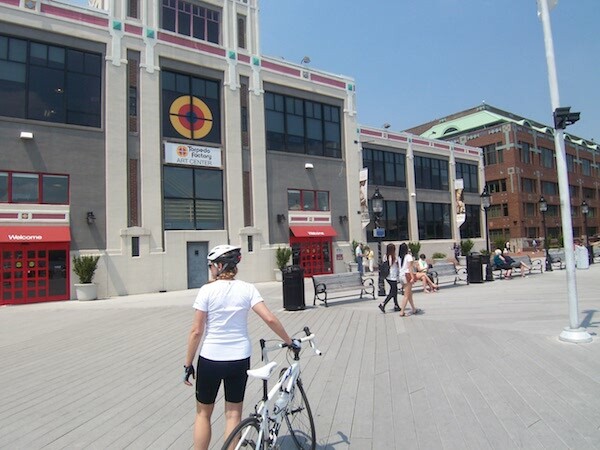 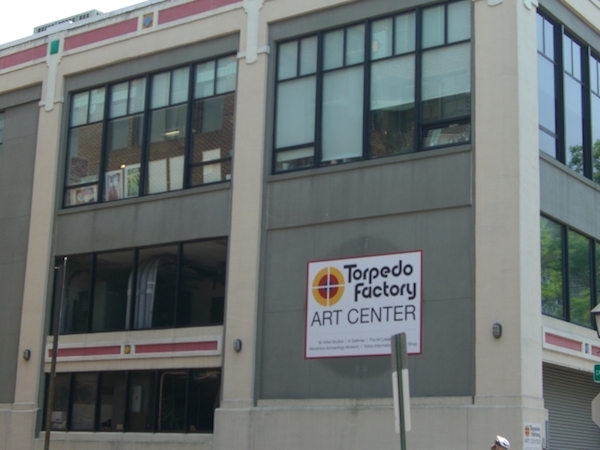 Watch artists at work as you peruse the 82 artist studios in the Torpedo Factory Art Center. 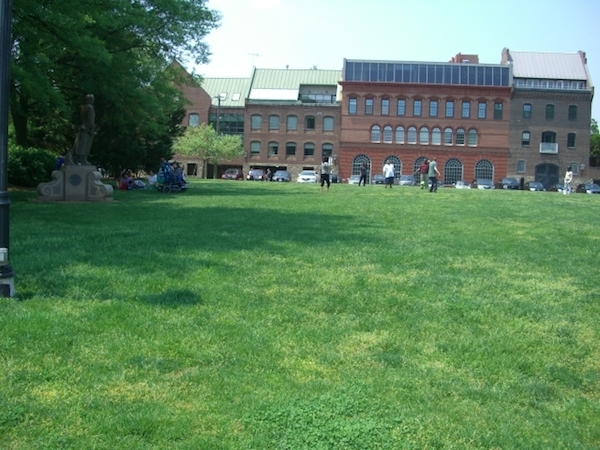 The area is alive with intimate venues for live music and theater. 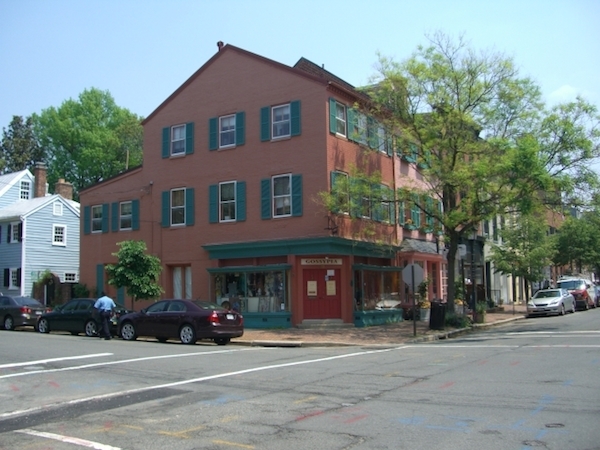 When guests come to visit, they’ll have a range of hotel options that include Kimpton’s Morrison House, named to “World’s Best Service 2013” Top 10 list by Travel + Leisure, or one of the city’s century-old bed and breakfast establishments. 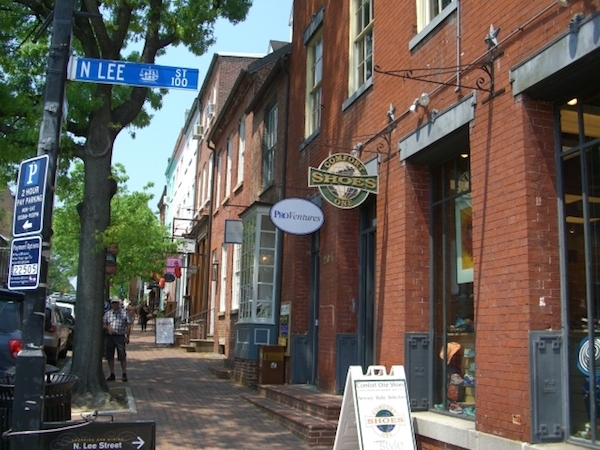 The history and culture of this vibrant city can be enjoyed by traveling on the free King Street Trolley, by bike, boat or on foot. 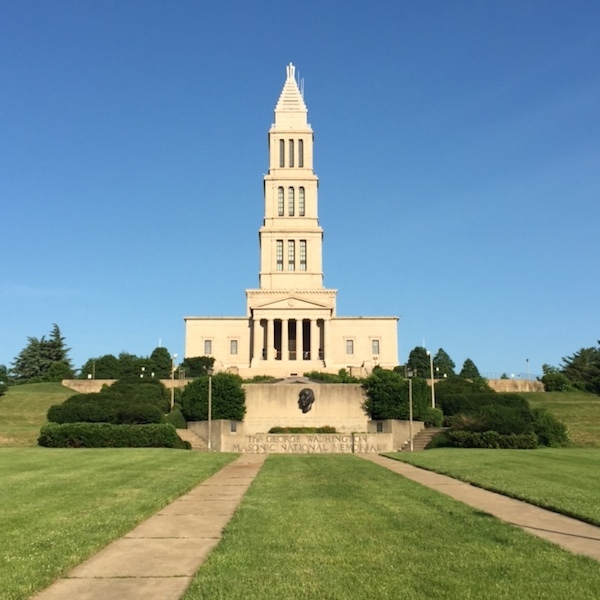 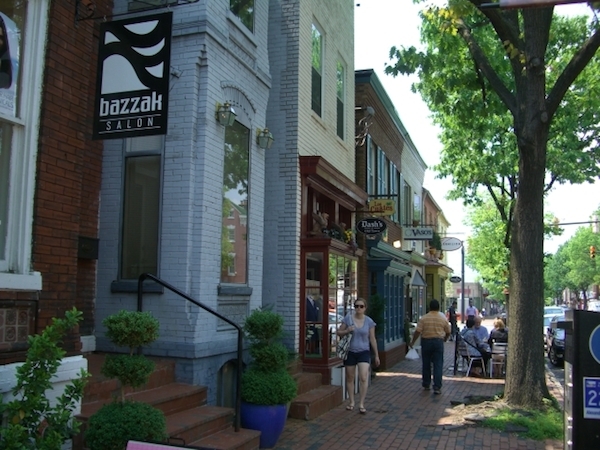 Alexandria’s Old Town is minutes from DC, but a world away. 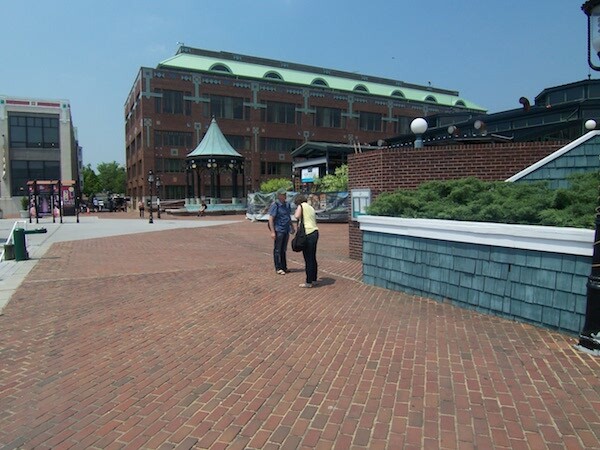 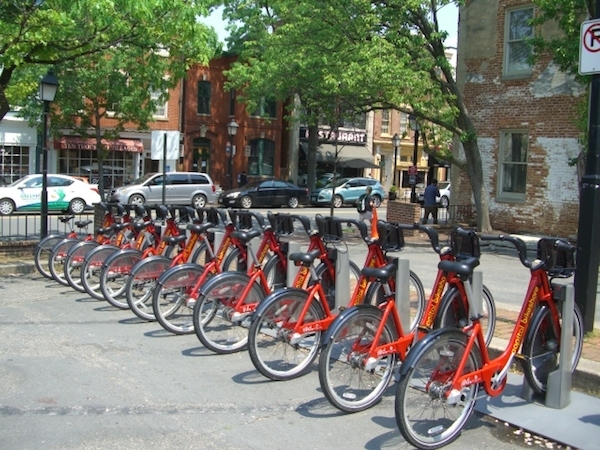 Nearby Ronald Reagan National Airport is serviced by the King St-Old Town Metrorail station. 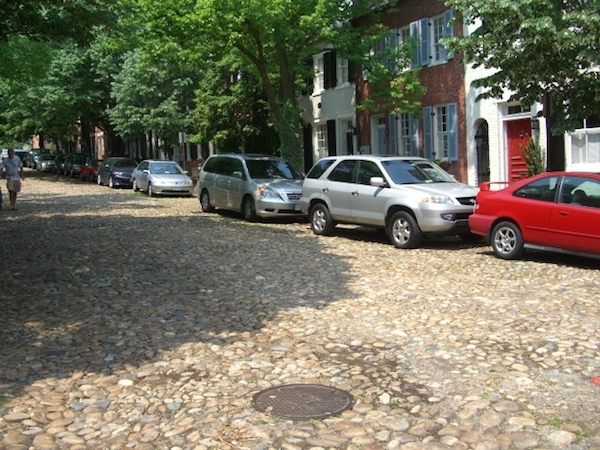 Get more details about Old Town’s accessibility here. 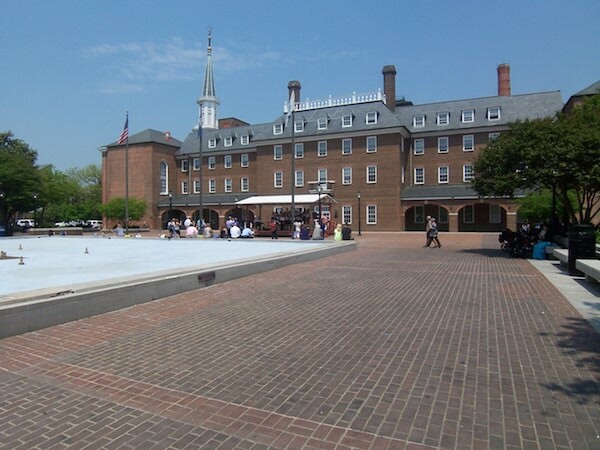 Alexandria is steeped in history going back to its beginnings in colonial America. 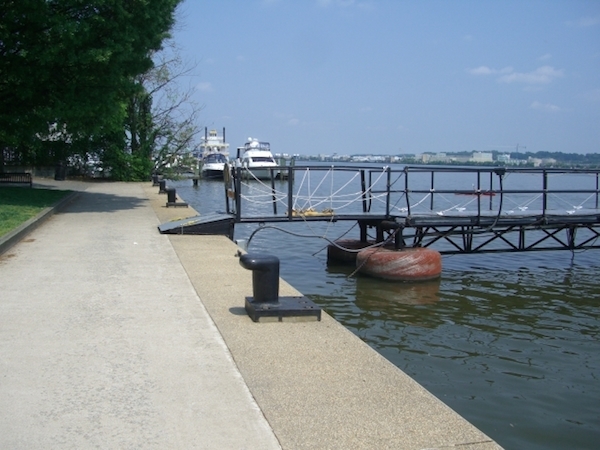 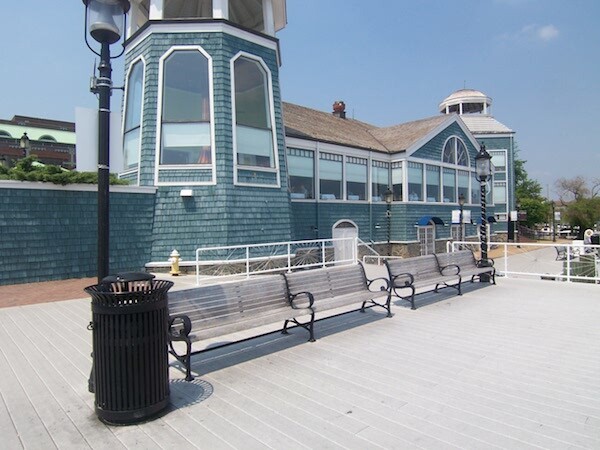 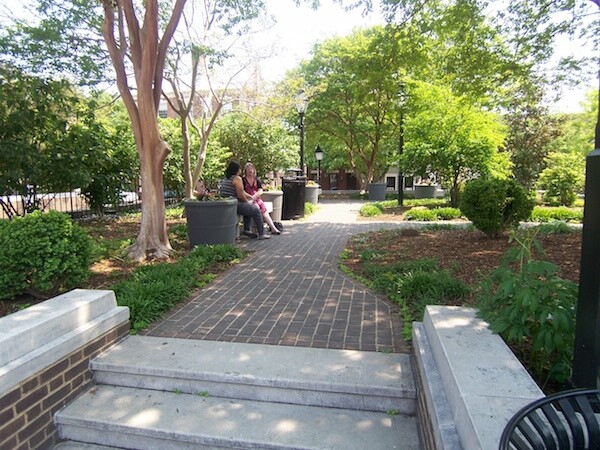 Scroll down and enjoy random scenes from our wonderful Old Town Alexandria community. 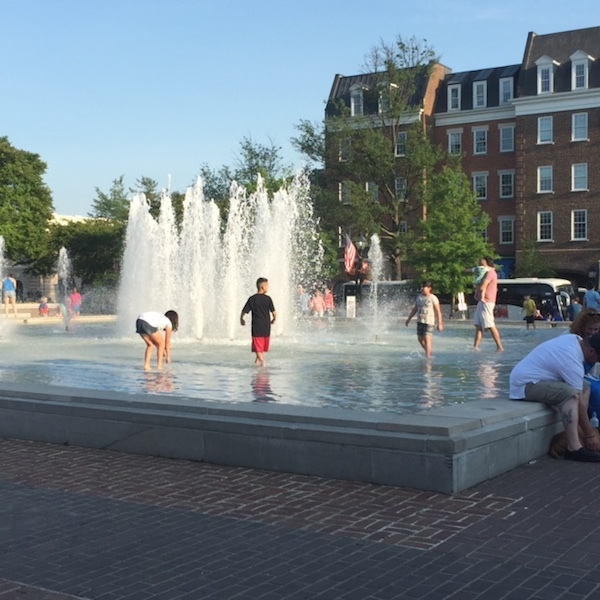 It truly is family-friendly and the best of all worlds! 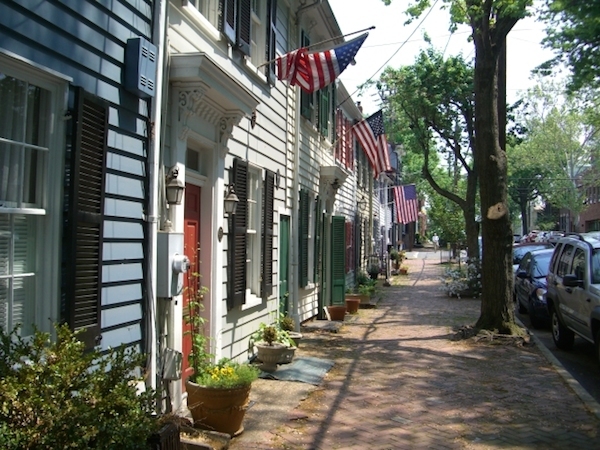 © 2019 Liberty Row of Old Town.